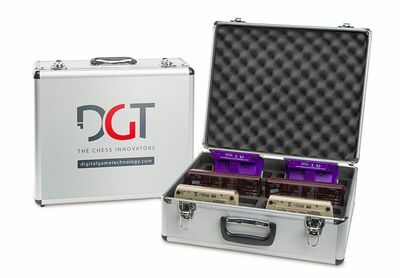 DGT developed this universal clock storage case to transport and store up to ten DGT clocks. It is made from aluminum and has a key lock. 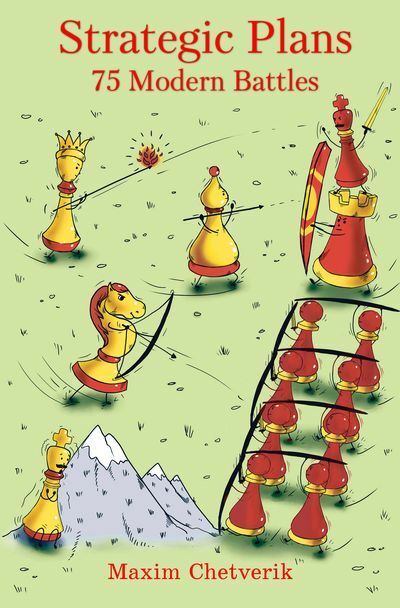 The strong case fits DGT2010, DGT XL, DGT North American and DGT Easy chess clocks. Weight: 2 kg.